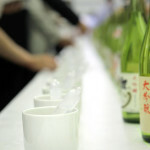 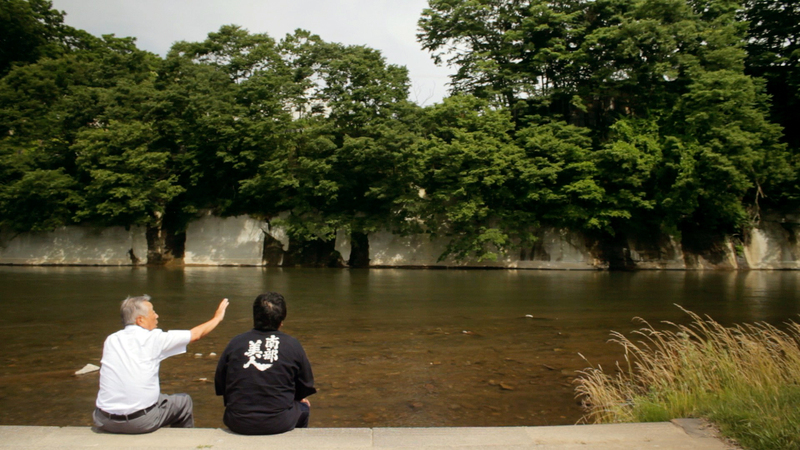 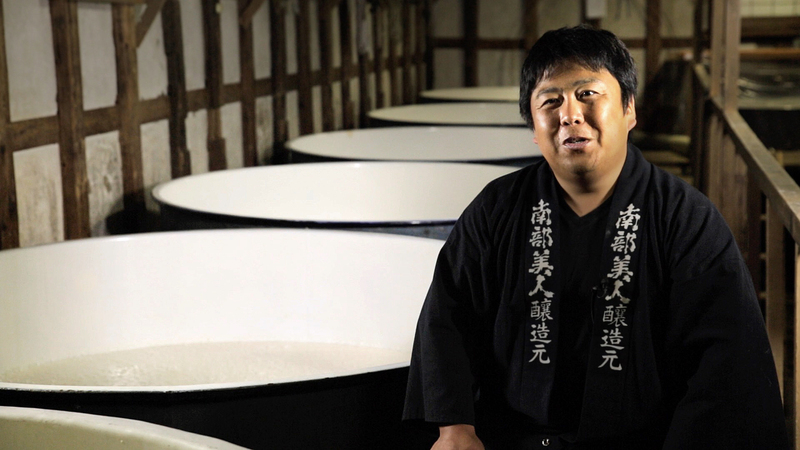 Discover the art of sake. 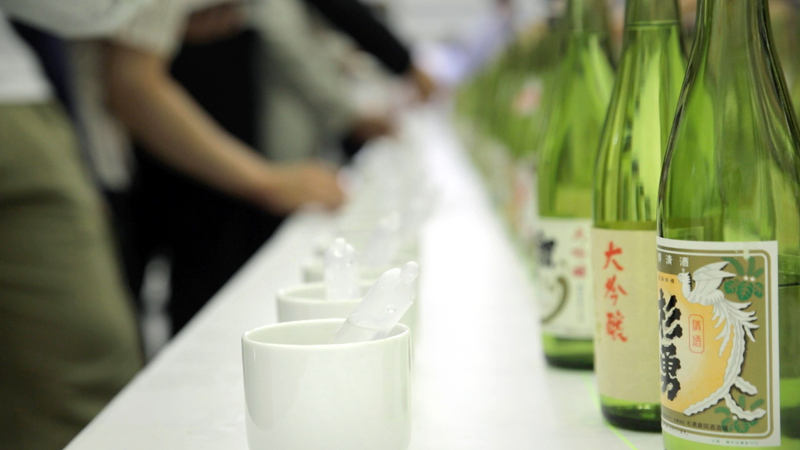 An age-old staple of Japanese culture and cuisine, the fermented rice wine has recently been winning fans all over the world. Kampai! 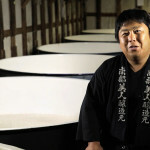 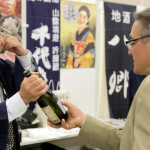 For the Love of Sake journeys from rice paddies in Japan to breweries around the globe as it chronicles three passionate exponents of the increasingly popular beverage: a British ex-pat who has become Japan’s first foreign master brewer, an American journalist known as the “Sake Evangelist,” and a fifth-generation Japanese brewer determined to shake up the industry. 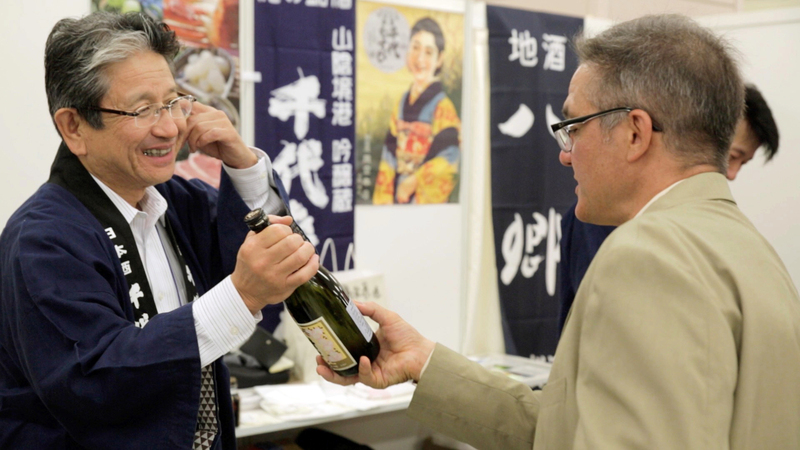 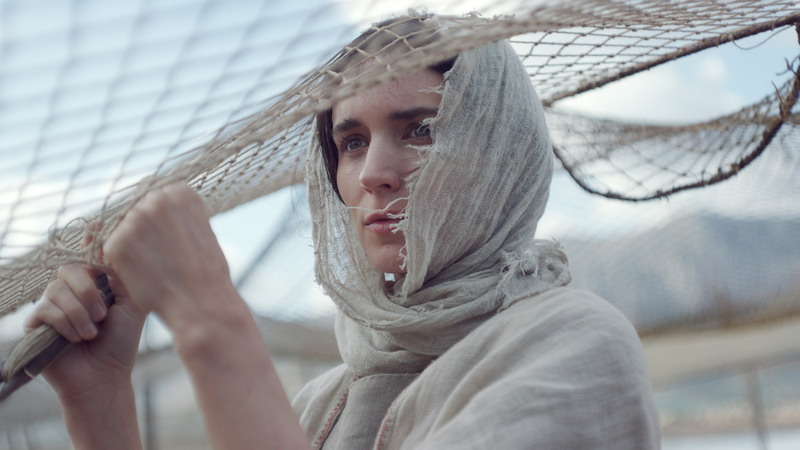 Together, their stories form a fascinating snapshot of how ancient traditions are adapting to the demands of a growing global market. 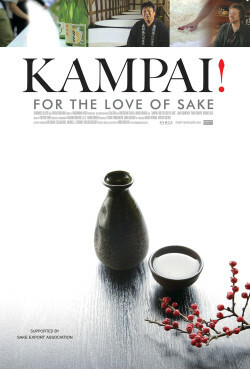 Stay up to date on #Kampai!